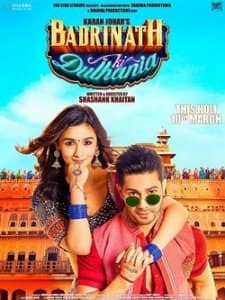 Badrinath Ki Dulhania is an upcoming Indian Hindi language romantic comedy film, starring Varun Dhawan and Alia Bhatt in lead roles. 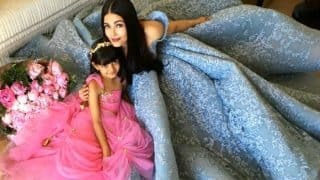 The film is directed by Shashank Khaitan and produced by the lead pair’s mentor Karan Johar, under his banner Dharma Productions. 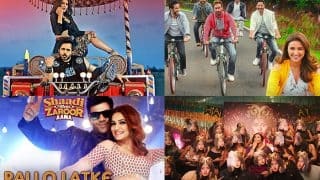 This film is the second instalment in the ‘Dulhania’ franchise, after the 2014 hit film Humpty Sharma ki Dulhania, which was also directed by Shashank Khaitan and produced by Karan Johar. The principal photography for the film began in May 2016. The film’s trailer was launched on February 2 and the trailer looks nothing short of fun. When Alia Bhatt and Varun Dhawan come together, you can be promised loads of fun. 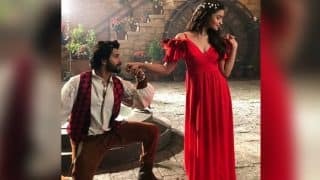 In this film, Varun and Alia portray a couple from UP. Varun, aka Badri is crazy about Alia aka Vaidehi and shows us the different flavours of love. 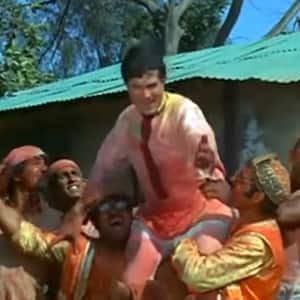 Badri wants love, but Vaidehi wants respect and dignity. Badri is a Class 10 pass, and does ‘paisa-vasooli’ as a job, whereas Vaidehi is a college student. Throughout the trailer, both Alia and Varun have done an amazing job in nailing the UP dialect and accent. 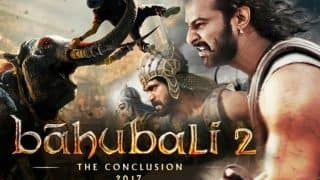 The film will see a Holi release on March 10, 2017. 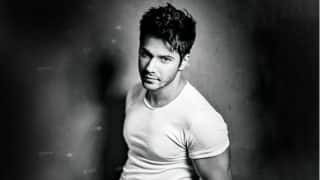 The film will see Varun Dhawan as Badrinath Bansal, aka Badri and Alia Bhatt as Vaidehi as the protagonists. 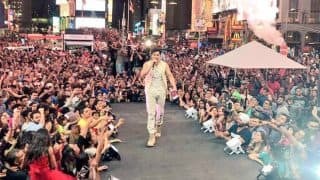 The film also stars Gauahar Khan, Mohit Marwah, Aakanksha Singh, Namit Shah, Shweta Basu Prasad, among others. Girish Karnad will be seen playing the role of Badri’s father and Anupama Kumar will be playing Alia’s mother. 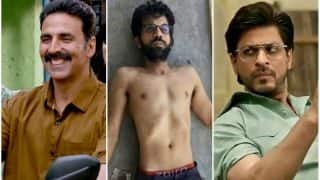 The film’s music has been composed by the very talented Amaal Malik, Tanishk Bagchi and Akhil Sachdeva, and the lyrics have been penned down by Kumaar, Manoj Muntashir, Shabbir Ahmed, Akhil Sachdeva and Badshah. 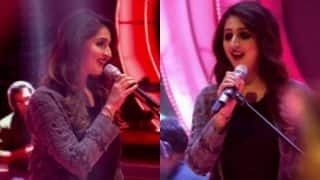 There’s one song sung by Arijit Singh. Shreya Ghoshal and Amaal Malik have a number called “Surrender Hua”. The main attraction of the album is the reprised version of the 1990 superhit song ‘Tamma Tamma’ from ‘Thanedaar’. 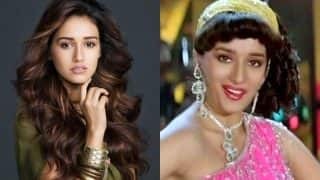 The original song had Madhuri Dixit and Sanjay Dutt and was a rage in the 90s. 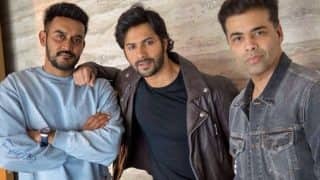 This Is How Varun Dhawan, Bandita Sandhu Plan To Give You The Real Feel Of 'October' With A Special Feast! 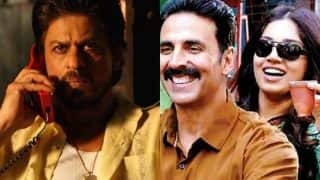 Filmfare 2018 Nominations: Akshay Kumar, Shah Rukh Khan Nominated For Best Actor, But Where Is Rajkummar Rao? 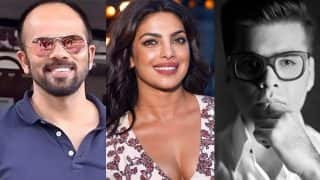 Priyanka Chopra On The First Episode Of Karan Johar And Rohit Shetty's India's Next Superstar? 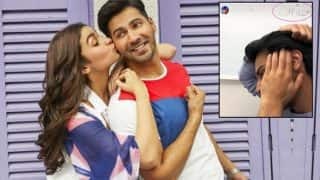 Are Varun Dhawan And Alia Bhatt Shooting For Their Fourth Film? 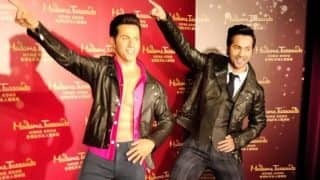 Varun Dhawan's Judwaa 2 Success Makes The Actor The New Box Office King?